Beautiful East facing single family detached home in East Dublin featuring 3 bedrooms, 2.5 bathrooms, backyard, formal living & dining rooms and upgraded flooring. Home also features a bonus downstairs office space, 6.5kw solar panel system, fully automated home system for Amazon Alexa or Google Assistant, Trane heater and cooling systems, new Karastan carpeting, granite kitchen countertops and an Anderson French Door to backyard entertainment gazebo. 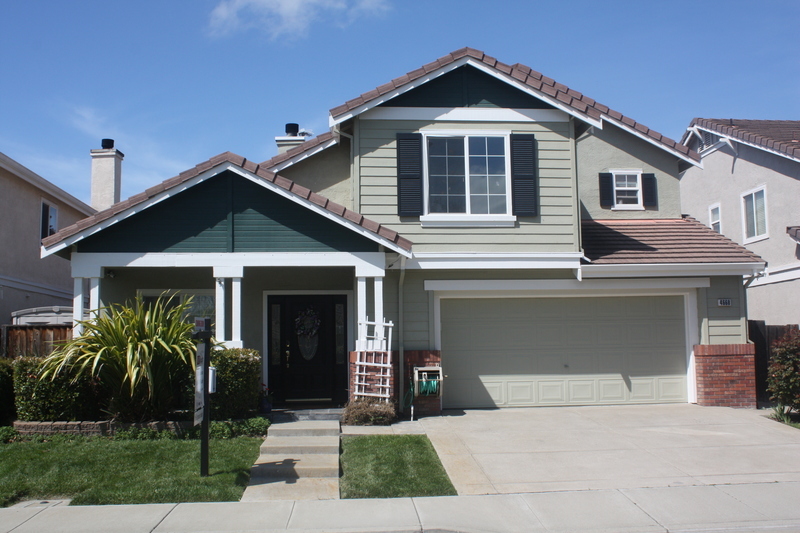 Walking distance to shopping, movie theater, Emerald Glen park, water park, award winning schools, walking trails and BART.